Oakley Alternate Fit Flak Draft - Alternate Fit is a Semi-Rimless, Semi-Rimless frame for Men and Men, which is made of O Matter. This model features a Wrap Around/Wrap Around shape, with a Saddle Bridge. Ideal for usage with: Sports, Golf, Cycling, Everyday Driving, Fishing, Sports, Golf, Cycling, Everyday Driving, Fishing. 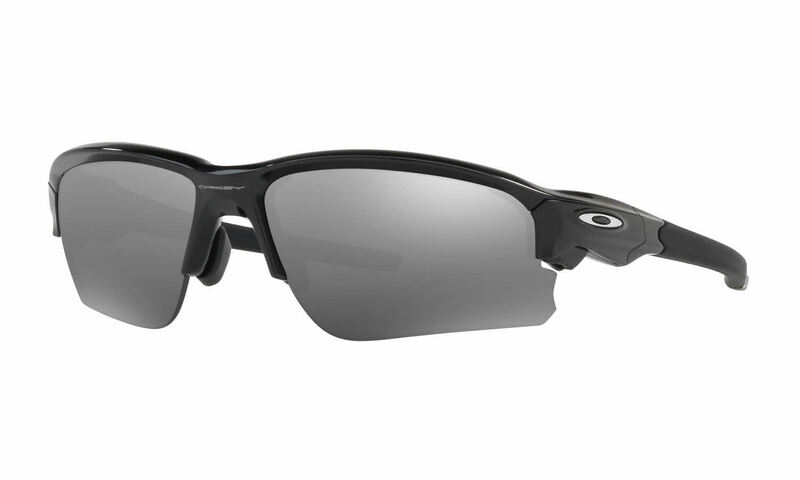 Oakley Alternate Fit Flak Draft - Alternate Fit Sunglasses come with a cleaning cloth and protective carrying case.